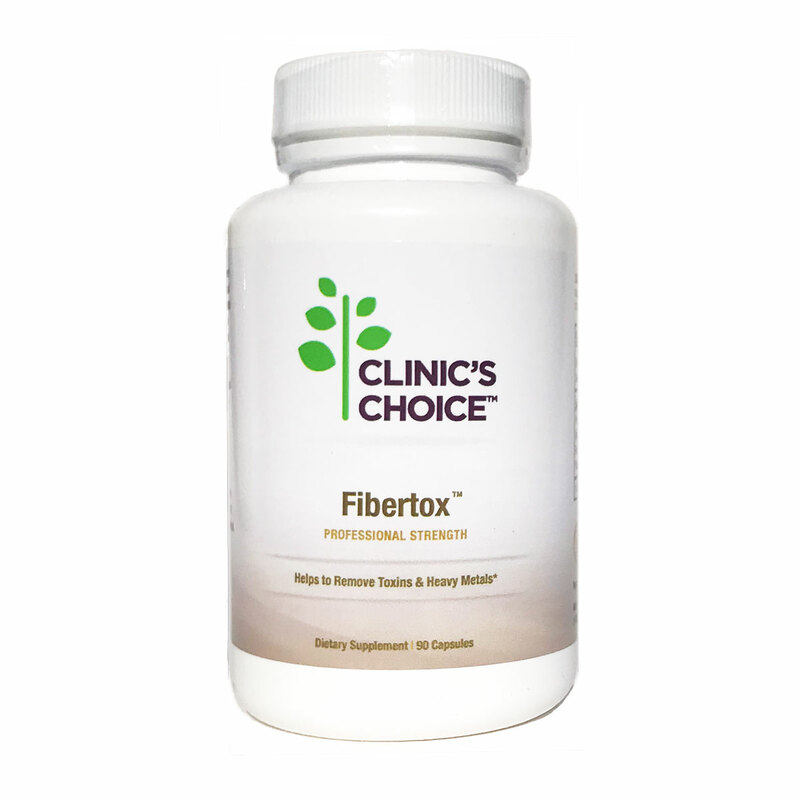 Fibertox™ (90 capsules-800 mg each) is an All Natural Supplement from Clinic's Choice. 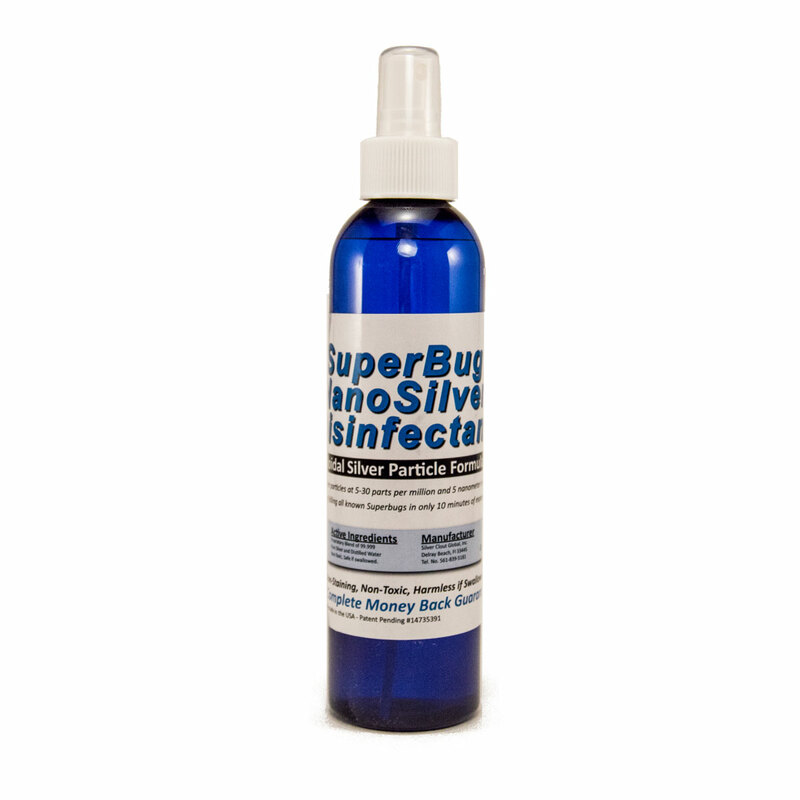 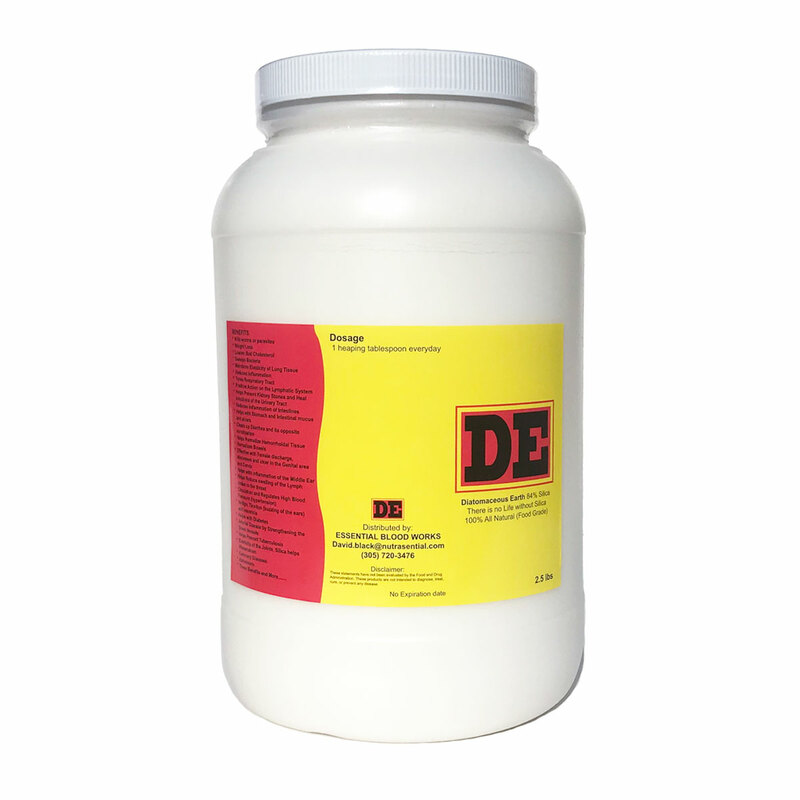 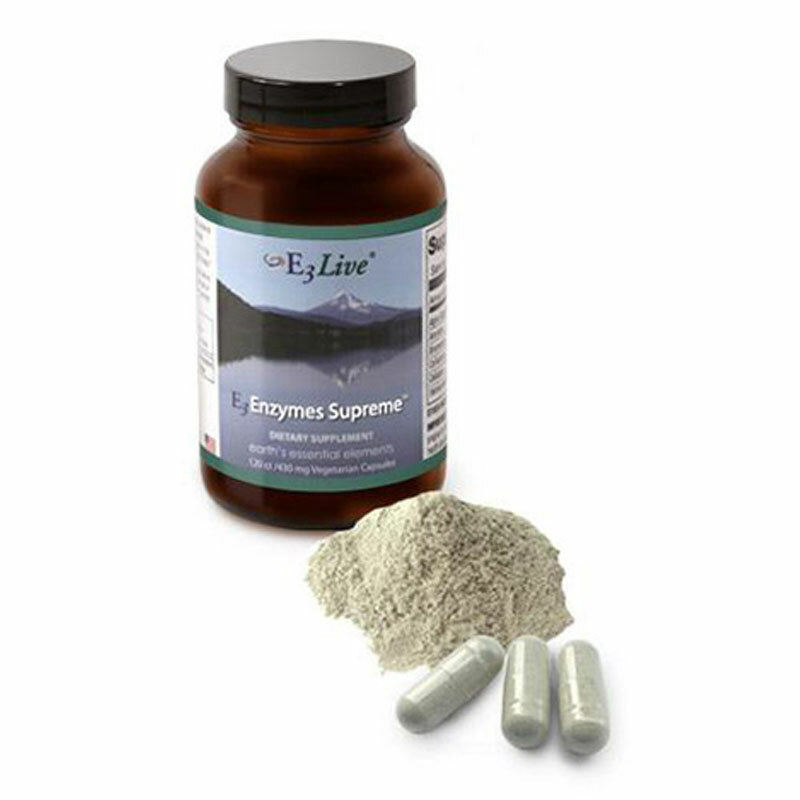 It may help to remove toxins and heavy metals by binding and transporting them out of one's system. 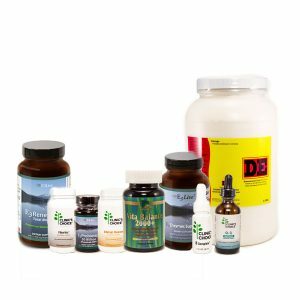 The proprietary blend consists of 421mg per capsule of Apple Pectin, Citrus Pectin, Russian Black Radish, Pectinase, Protease, with Crystalloid Electrolyte Trace Minerals. 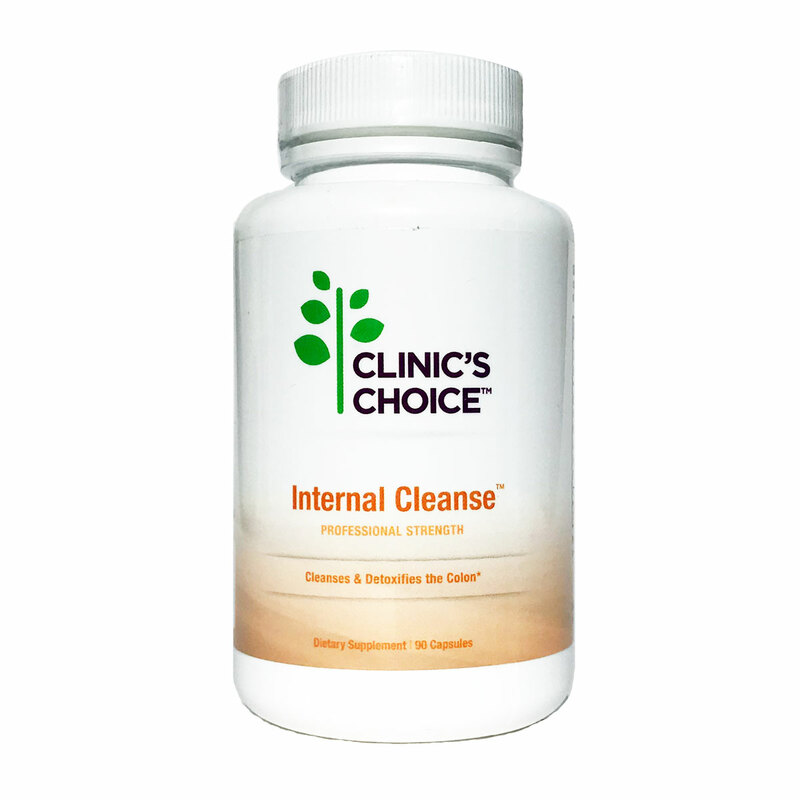 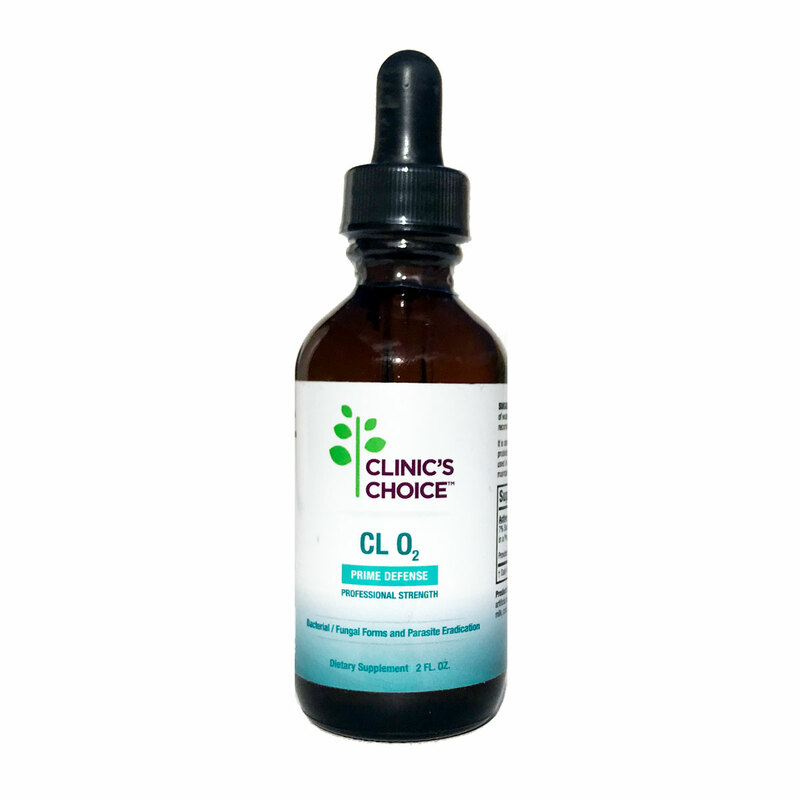 Start the New Year Off with a Good Cleanse Internal Cleanse is an All Natural Supplement from Clinic's Choice. 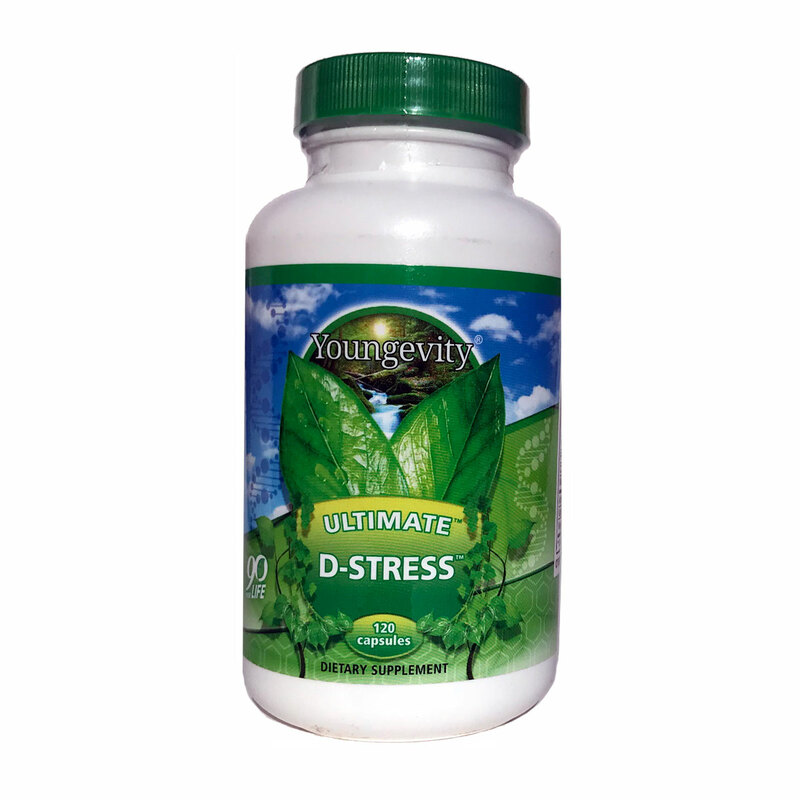 It helps to cleanse and detoxify the colon. 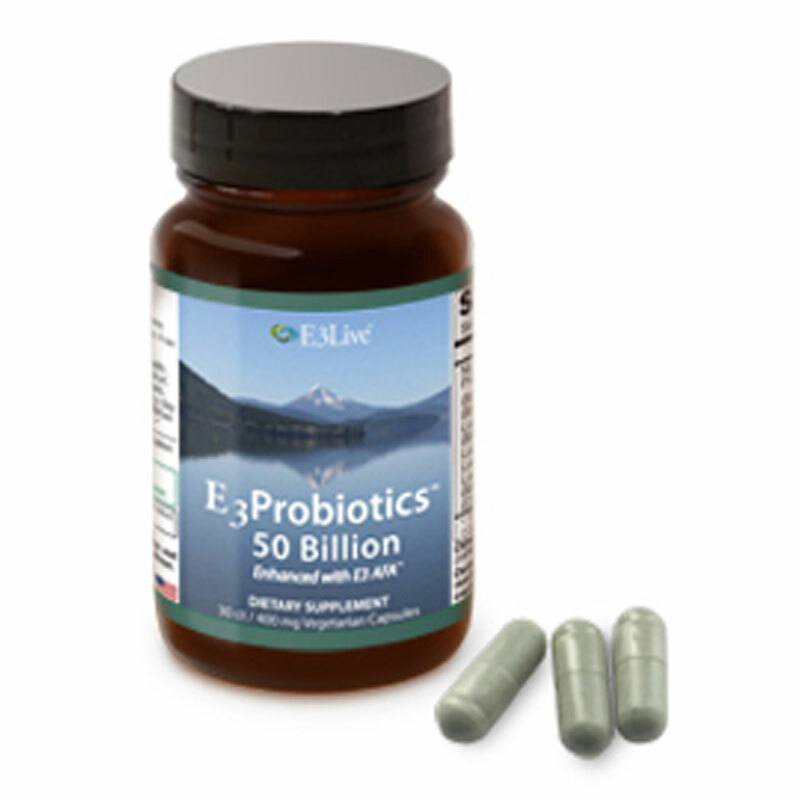 The proprietary blend consists of Psyllium Husk, Ginger Root, Celery Seed, Aloe Vera, Lactobacillus, Red Rasberry Leaf, Cascara, Sagrada, Fennel, Apple Pectin, Barberry Turkey Rhubarb, Papain, Slippery Elm, with Crystalloid Electrolyte Trace Minerals. 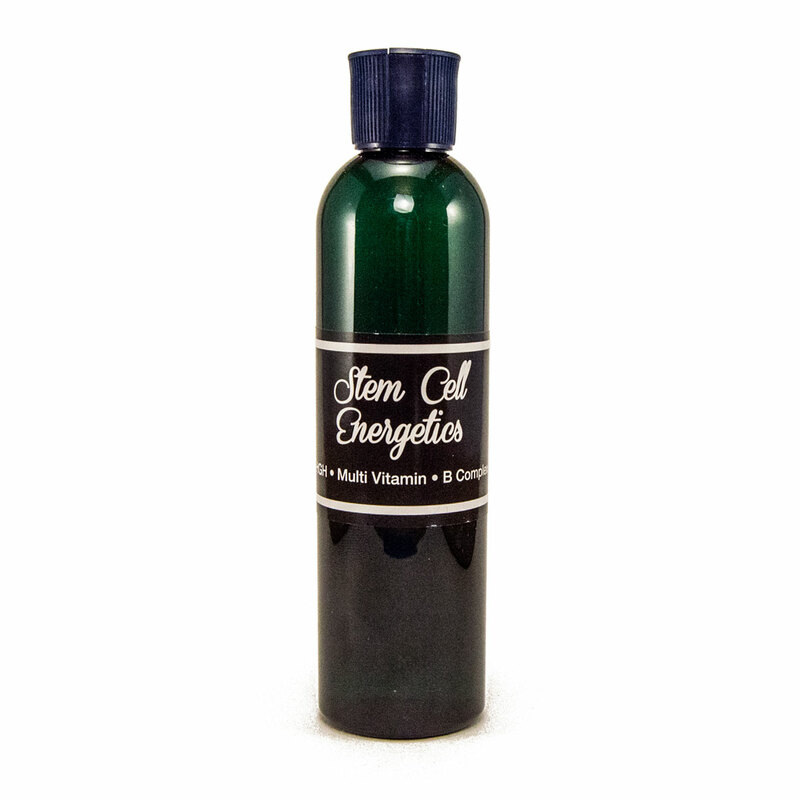 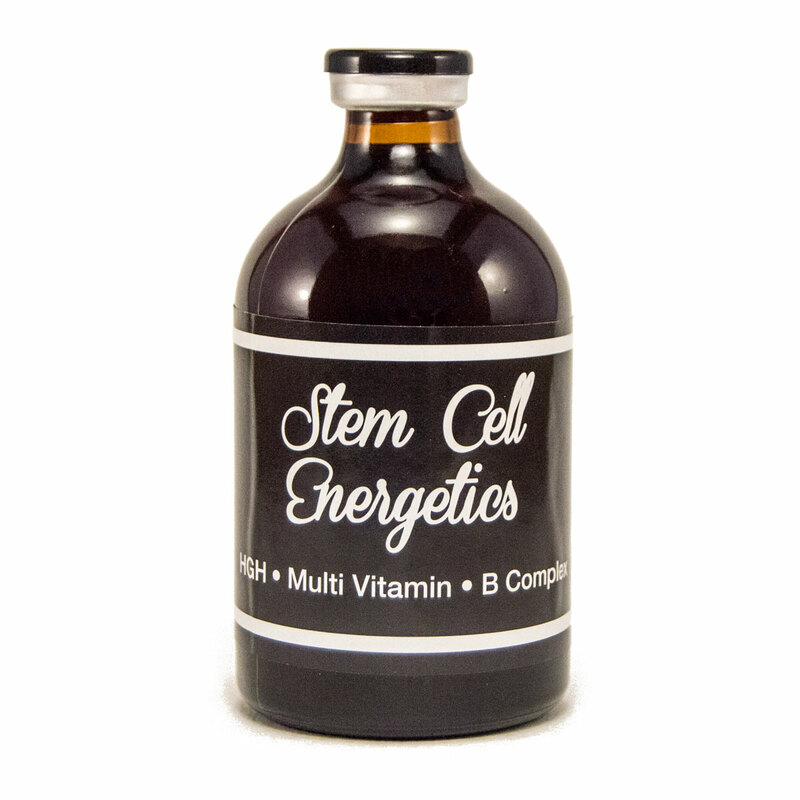 Stem Cells Energetics w/B-Complex (60 cc's) - Hematopoietic Stem Cell stimulates the release of your body's own Stem Cells which tend to congregate around your femur bone.